Artistic Impressions is a large format digital printer that specialises in the design and production of realistic looking, affordable PVC mats for your miniatures gaming table. We also offer high quality print services for businesses and individuals. Whether it is a banner, poster, canvas style prins, roll up banner stand or pop up stand we can print direct to all types of rigid substrates ranging from Fluted Polypropylene (4mm Correx) to Rigid Foam PVC (3 & 5mm Foamex). Our prices are very competitive, our standards are high and our turnaround is normally between 4-5 working days. If you have tight deadlines to meet, we understand the importance of having a reliable, quick and hassle free printing service. Our clients range from individuals, hotels and nightclubs to estate agents and design companies. We can adapt our services and knowledge to meet all needs. Have a look at our gallery and use our handy online price calculator to see how low our prices can be!! We have a wide selection of roller banners and large format print available. 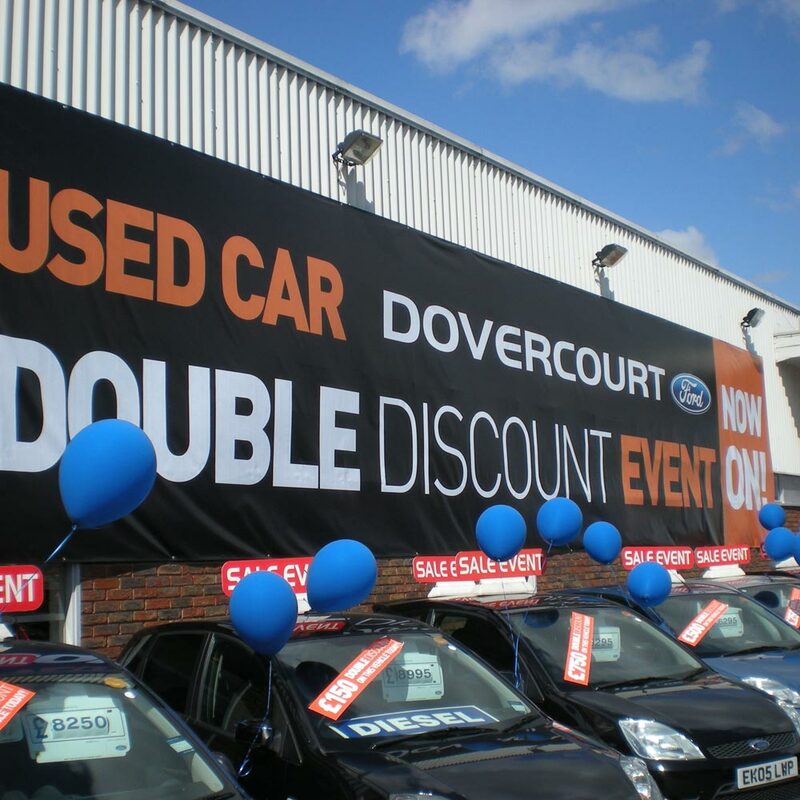 Bespoke large format print, such as banners, created to your specification.